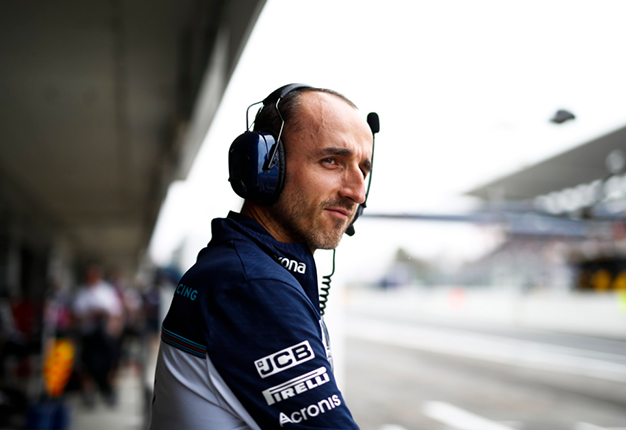 Robert Kubica looks set to return to the Formula 1 grid with Williams in 2019. Auto Motor und Sport says the Pole wants to make his decision this week, after receiving an offer from Williams but also from Ferrari to be a test driver. "His comeback chances at Williams are over 90%. It's only about details, for example about how many Friday practice sessions a third driver does. "Williams is apparently selling the Fridays to a wealthy client," the German report claims. Mercedes actually wanted Esteban Ocon to take the Williams race seat for 2019, but Toto Wolff says the British team was demanding too much. "We cannot invest at the level they need," Wolff told Brazil's Globo. Some have suggested Mercedes could subsidise its customer engine in exchange for the Ocon seat, with Wolff agreeing: "Money is money, no matter how you make it available. "But we cannot give what they want." Who'll take the final few seats on the 2019 #F1 grid? ?? Could Robert Kubica find himself as @ScuderiaFerrari's test driver? ?? Instead, Ocon could get the reserve seat at Williams for 2019, in addition to a similar role for the other Mercedes-powered teams including Force India. "He could be a test driver for us, Force India and maybe Williams. 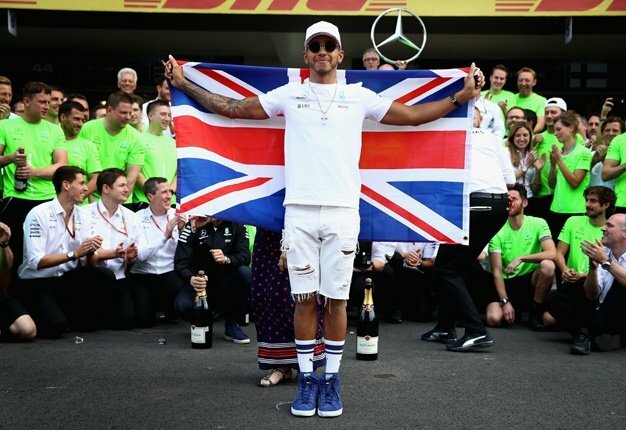 And he will be sitting in the simulator a lot," Wolff said. Auto Bild reports that Kubica has now told Ferrari that he will not be taking the test driver role at Maranello.